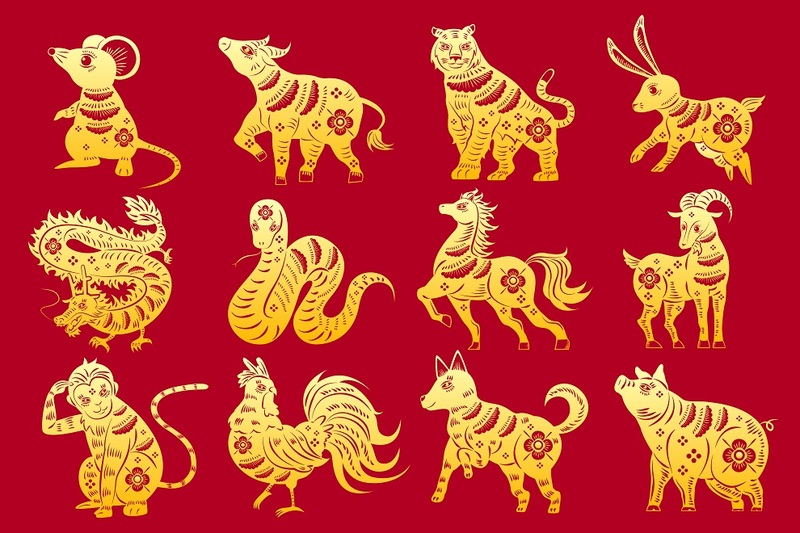 The Chinese Zodiac is based on a 60-year cycle, but most people only know about the 12-year cycle associated with 12 Zodiac animals in Japan. Eto was introduced in Japan around the third to fourth century AD from ancient China. There are twelve animal signs used as symbols for each year. This is the year of the dog in the Japanese zodiac. It’s the year of the boar next year. My Japanese zodiac sign is the dragon. Your Japanese zodiac sign is the dog. People born in the year of the dog are loyal, honest and faithful.